HDM is now aligned with Wiles Racing Drive shafts. Wiles make top quality "to length" drives shafts in both steel and aluminum. 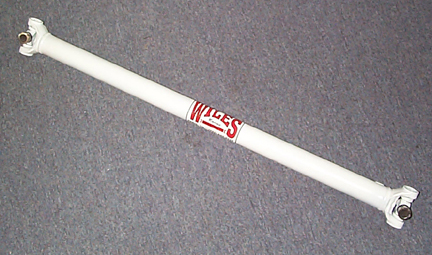 Wiles can manufacture a drive shaft for any of your dirt, asphalt, or drag racing needs. Aluminum drive shaft also available. Shaft for drag racing and Nascar Spec Late Models are available. Call or email for more information.